The Woodruff Family YMCA in Milford, Connecticut is dedicated to Healthy Living with our 25 yard indoor pool, brand new 8,500 square foot wellness center and exciting outdoor community playscape for children. Learn more about our amenities and how to become a member. Pool closes 30 minutes prior to the Branch Closing. 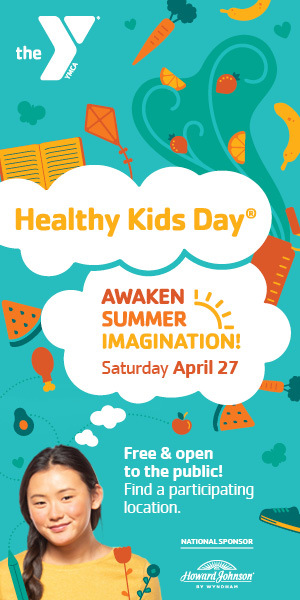 Join us for an egg hunt, egg-stravagant crafts, and some more bunny-fun at the Y! Additional Info: Bring an Easter Basket to collect your eggs. 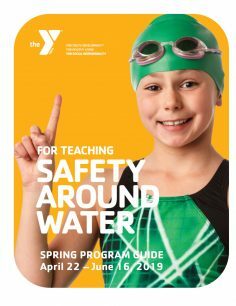 Building a better us includes keeping your kids safe in and around water. Teaching children how to swim and be safe around water is one of the most important life skills parents can help their children learn. It not only saves lives; it builds confidence. Many Y programs and classes build confidence! 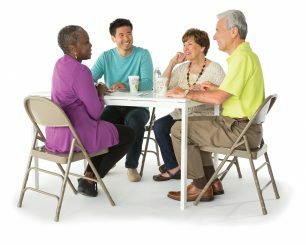 Active older adult wellness classes, Strength Train Together group x, summer camp, school age child care and family open swim. Learn more about all our Programs in our Spring 2019 Program Guide. 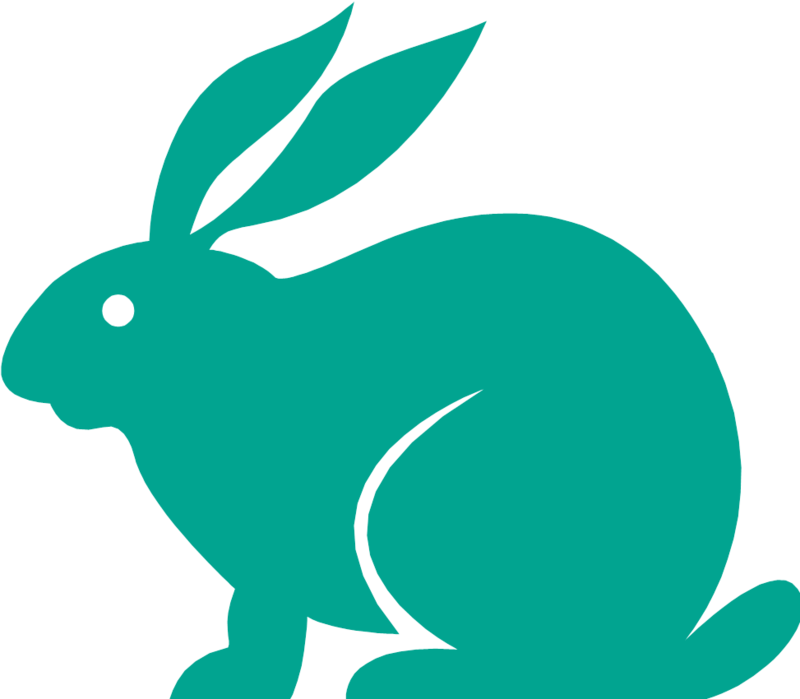 Our Spring Session runs April 22 – June 9, 2019. 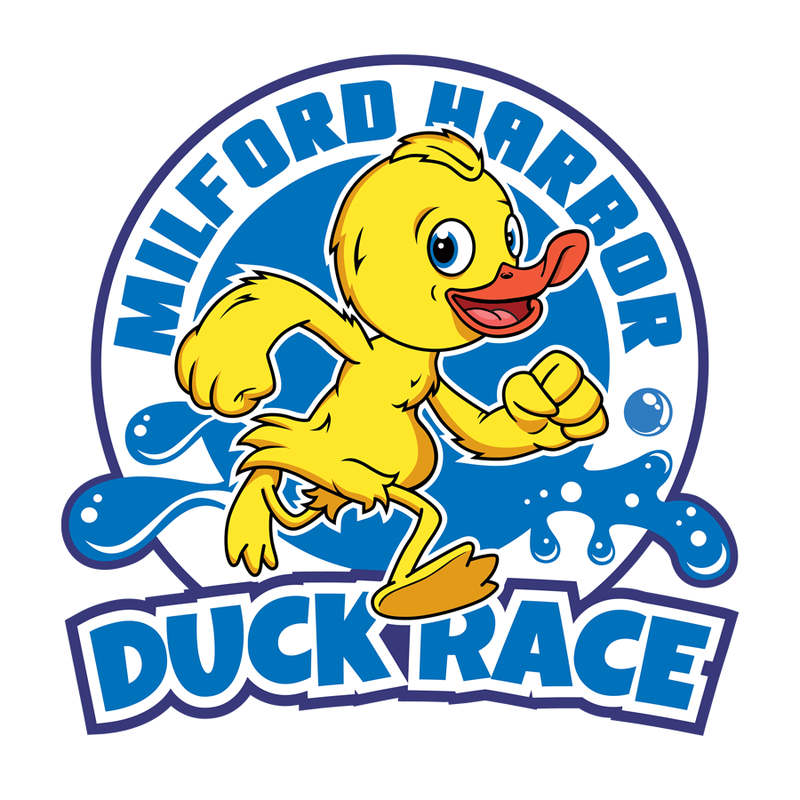 Registration opens on Monday, April 1 for Members / Monday, April 8 for Community Members. A fun challenge to help you reach your wellness goals! Register and receive your big polka dot! Earn a dot each day you work out at the Y. 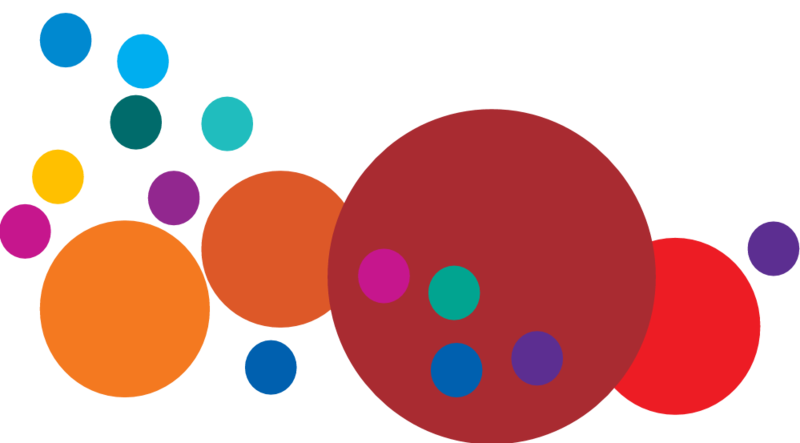 Collect dots for 4 weeks for a chance to win great prizes. We strive to meet the needs of our families while providing quality experiences for the children in our programs. Where and how children spend their time is vital to their growth and success in life. Please visit our Child Care web page for more details! Download the Daxko LLC Central Connecticut Coast YMCA Mobile App! Forget your membership card? Wonder if there is a Strength Train Together class this evening? Need to squeeze in a workout while you’re out and about? 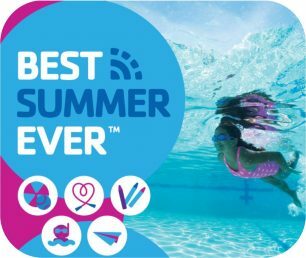 Looking for open swim or child watch times? 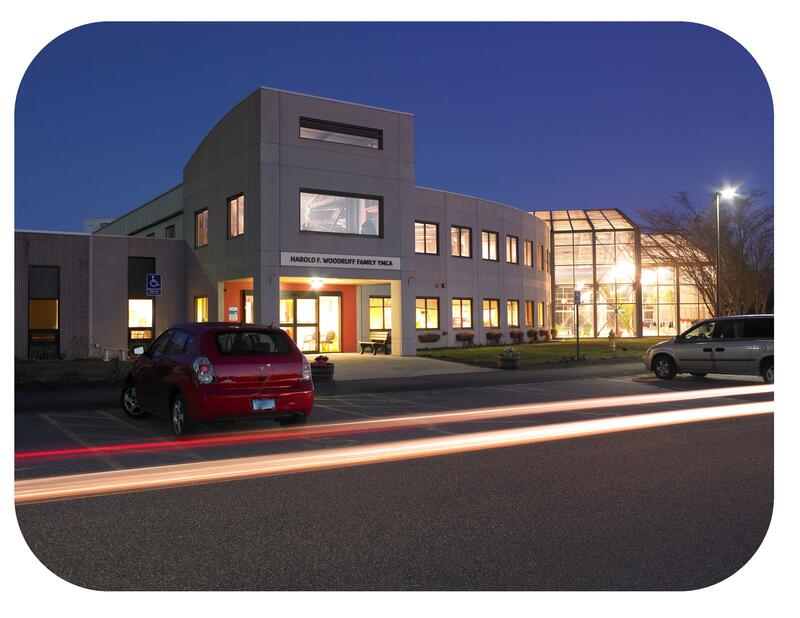 The Daxko LLC Central Connecticut Coast Y app will give you everything you need in the palm of your hand – for all our Membership Branches! Schedules – on one user-friendly landing page for all CCCY Branches / Calendar – for easy transition through days/dates / Filters – by area/room, time of day, class type / Notifications – from multiple branches / Locations – with facility status and hours / Member Cards – use your phone to check-in, load them into your IOS Wallet for display when near the Y / Programs – view and register / Push Notifications! Opt-in for updates on classes and the facility / Email the Y / FREE! We provide a happy, healthy environment for children to learn and grow. At YMCA Summer Day Camp, participants gain a sense of accomplishment, build relationships and find their sense of belonging. It’s an opportunity for physical, social, emotional and cognitive learning experiences. For families, camp offers a peace of mind knowing that your child is in a safe and enriching place. We can’t wait to see you at the Woodruff Family YMCA Camp Wepawaug! We’ve planned an awesome, activity-packed summer with tons to learn, play and explore. The Best Summer Ever! To register, please fill out the documents and bring them to the Y! 2019 Day Camp Registration Packet. If your child will require special assistance or medicine while at camp, these forms may also be required: Individual Care Plan_Medicine Authorization. If you would like to apply for financial assistance, please fill submit this application: 2019 CCCY Financial Assistance Application Materials. For day-to-day program details, please review our 2019 Day Camp Parent Handbook. 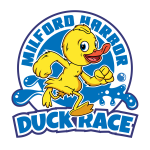 The United Way of Milford and the Woodruff Family YMCA will be joining forces for the Milford Harbor Duck Race! 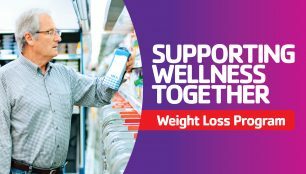 This program is designed to help those seeking a healthier weight achieve their goals by making small, modest changes to their daily behaviors and form sustainable, healthy habits. 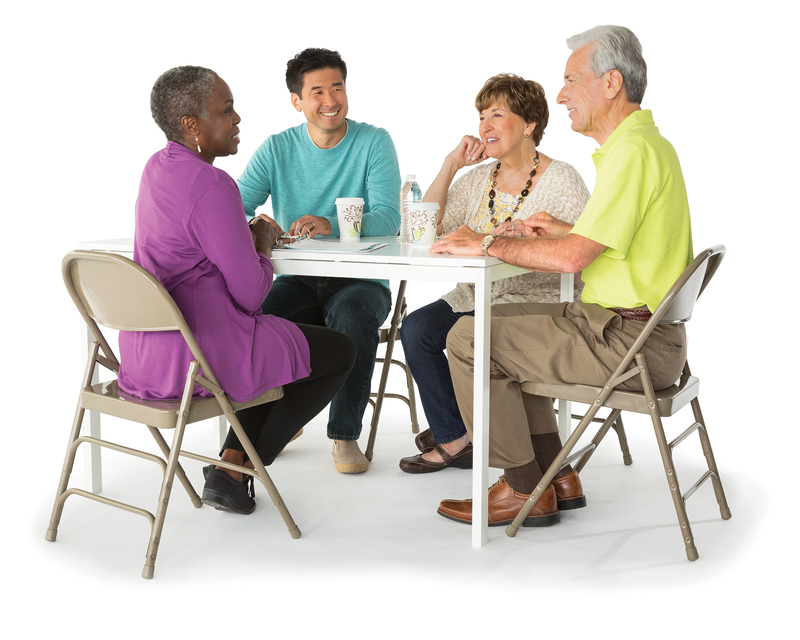 Participants will build skills for a successful lifestyle change. 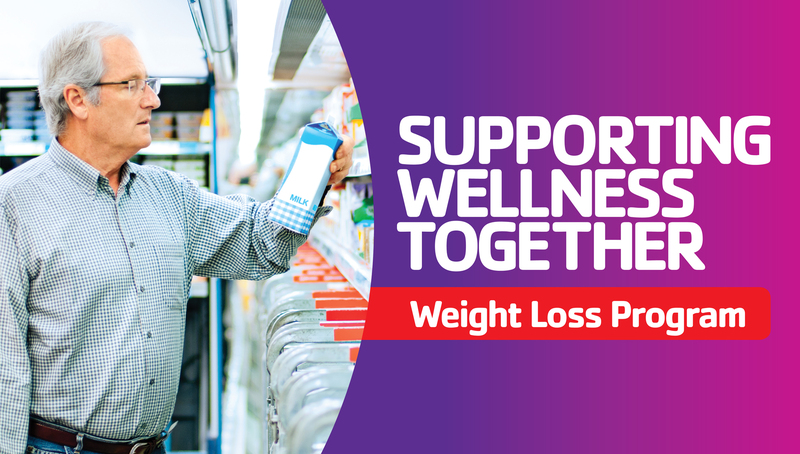 Tools, knowledge and group support will be provided to help you develop plans that support your weight loss goals. Join today and get started on creating lasting change! Detailed information can be found in our Program Guide, at our Member Service Desk or by calling the Y. Refer Your Friends to Join the Y! When a friend you’ve referred joins the Y, we’ll thank you by giving you a FREE membership month. There’s no limit to how many friends you refer and there’s no limit to how many FREE months you can receive. Being with friends is always more fun for you and your family. Take advantage of sharing the Y with your friends today!